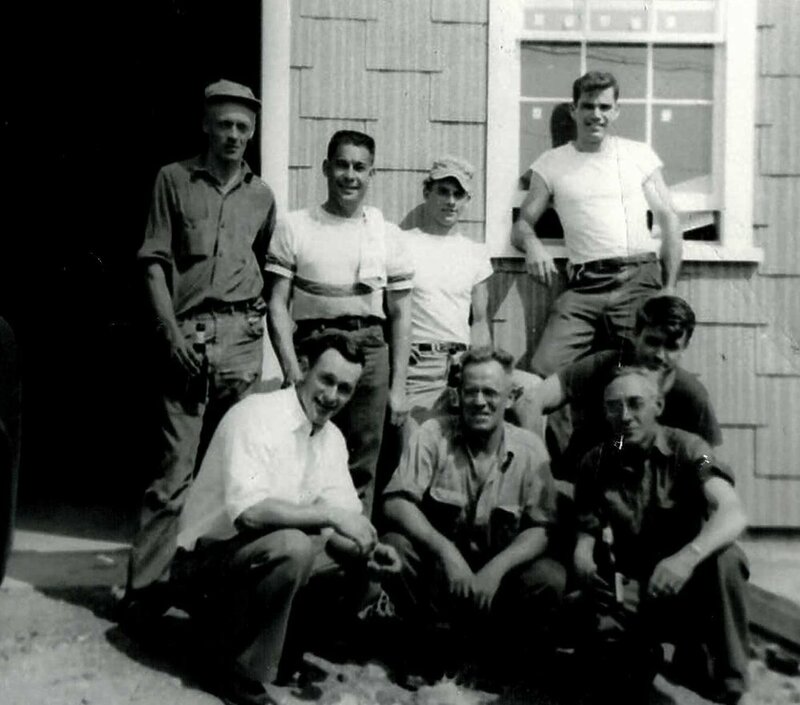 Green Mountain Electric Supply started in 1953 and here you can follow our history. 1953 – Green Mountain Electric was founded by Earl Laber, Raymond Place, and Norman Bean as a motor repair and rewinding shop in Newport, VT. 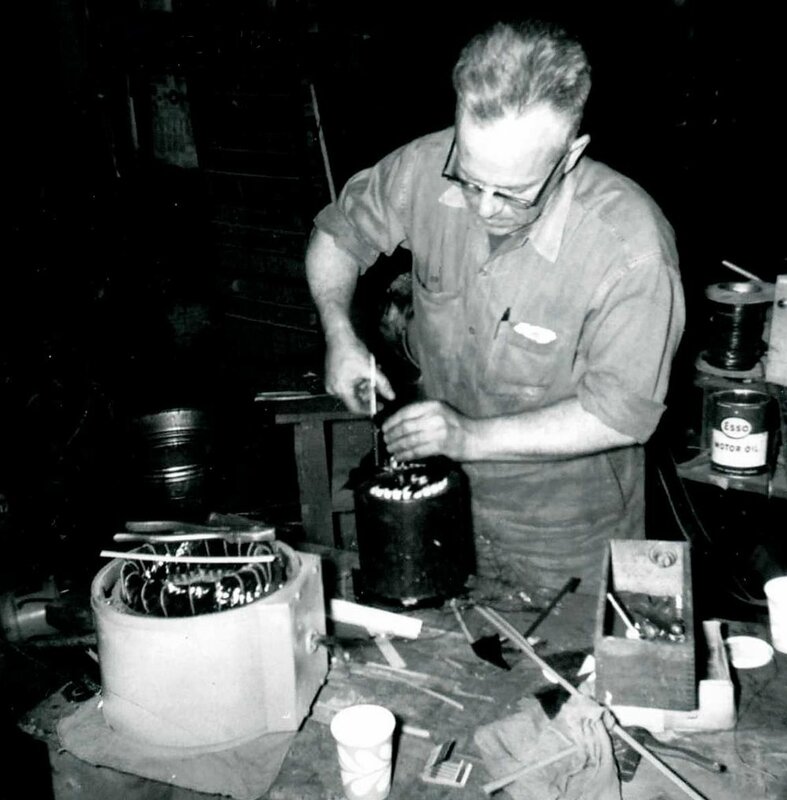 Mid 1960’s – Green Mountain Electric expand their business to include selling electrical supplies to factories in North Eastern Vermont. 1970 – Green Mountain Electric changed their name to Green Mountain Electric Supply, Inc. At the same time, Raymond Place and Norman Bean retired, leaving Earl Laber to run the new business. 1977 ­– Green Mountain Electric Supply, Inc. became a second-generation family-owned Vermont business when Earl Laber sold the company to his three sons; Gary, Scott and Gregg and a fourth partner Steven Carpenter. 1986 ­– GMES decided to stop rewinding and repairing motors and focus their efforts on electrical supplies. 1988 – GMES built a 12,000 square foot warehouse in Newport, VT to house the growing company. 1996 – The Newport warehouse was expanded to 23,000 square feet and now had space for a showroom and offices. 2004 – Acquired Burgess Electrical Supply to open a branch in Burlington, VT.
2008 – Acquired Glens Falls Electric Supply to open a branch in Queensbury, NY. 2009 – Opened a branch in West Lebanon, NH. 2010 – Acquired Valley Electric Supply to open a branch in Middlebury, VT.
2011 – Started a renewable energies division, focusing on photovoltaic solar sales. 2013 – Opened a branch in Derry, NH. 2013 – Acquired two of Allied Electric’s locations to open branches in Watervliet, NY and Oneonta, NY. 2014 – Opened a branch in Plattsburgh, NY. 2017 - Opened a branch in Keene, NH. 2018 - Acquired ASD (Alarm Systems Distributors) located in Albany, NY. 2018 - Opened a branch in Goshen, NY. 2018 - Watervliet branch moved to to bigger location in Albany, NY.